Check out this guide for a full storyline walkthrough up to Victory Road of Pokemon Let's Go Pikachu / Eevee, including gameplay tips, guides, and more! Your Rival will be adding another Pokemon to his lineup - Marowak. His Pokemon will also be at Lv.50-51 so make sure your Pokemon are at the same level or above. 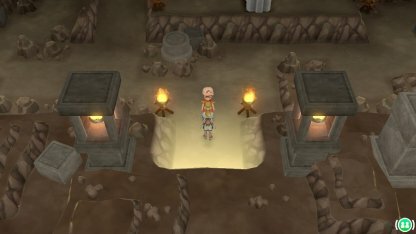 Most of the paths in Victory Road are the same as in Pokemon Yellow. You can use the older game as reference when making your way through. After exiting Victory Road, you'll make it to Indigo Plateau. 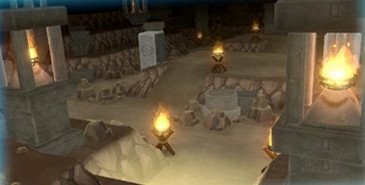 You'll battle the Elite Four & Pokemon League Champion in this part of the game! 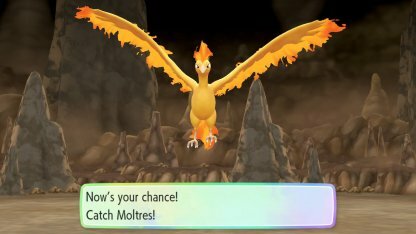 Moltres can be found & captured along Victory Road. Make sure to bring tough Pokemons, lots of berries & Poke Balls to capture this legendary. 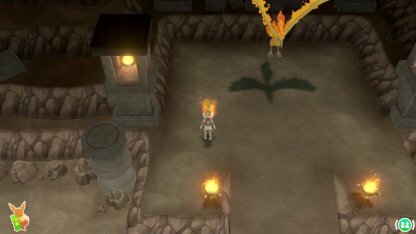 Certain Pokemon in Let's Go will need to be defeated in combat prior to getting a chance to capture them. Use Water or Electric Type Pokemon to take it down.